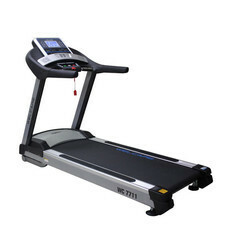 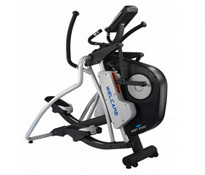 Having started our company S & T Welcare Equipments Private Limited in the year 2006, we are engaged in the business of Manufacturer, Wholesaler, Trader, Exporter, Importer a diverse range of Healthcare Equipment inclusive of Home Use Motorized Treadmills, Commercial Motorized Treadmills, and Strength Equipment. 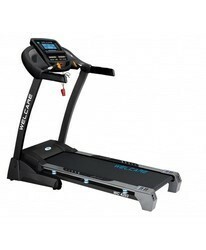 We supply healthcare equipment, which is known for their optimum quality, easy installation, innovative application features and economical prices. 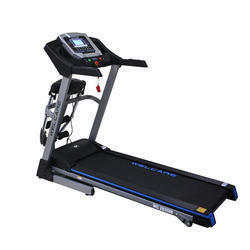 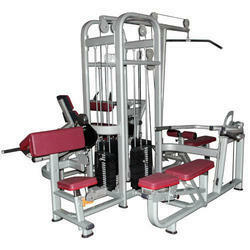 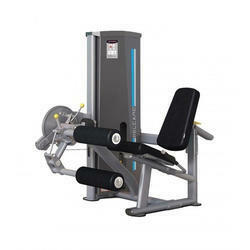 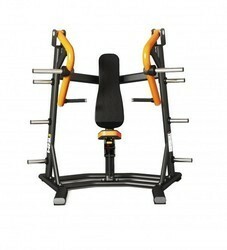 These are basically used in health clubs and gyms for carrying out various fitness activities. 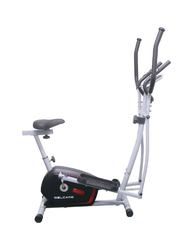 We provide our products under the brand name of WELCARE.